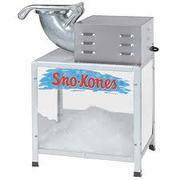 What’s a party without a Popcorn, Snow Cone or a Cotton Candy Machine? 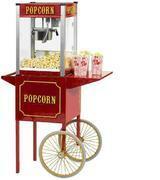 Our commercial grade concession Machines will add sweets to your party event while giving kids the added energy boost they need to have fun on our Bounce House Units! 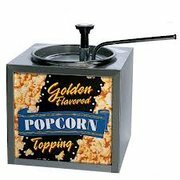 All our fun food machines come with 40 servings, if you need additional servings you can order more by going to concession machine, then concession supplies. Browse the selections below and click on the title or image for more information and to make a reservation.